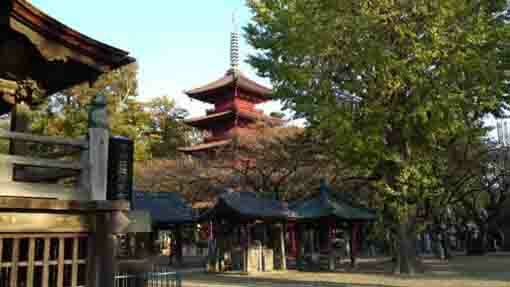 Passing through the approach road of Nakayama Hokekyoji Temple, there is a five-story pagoda and a big hall having two rooves in front. 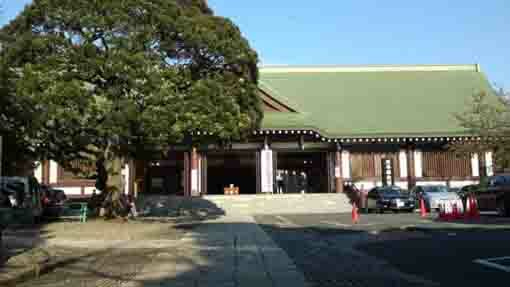 The hall is called Hokekyoji Soshido designated as the Important Cultural Property by National Government. 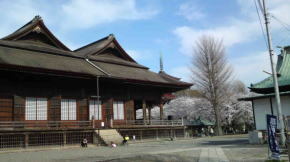 And the roof was built by a very unique architectural style called Hiyoku-Irimoya-zukuri (twin hip-and-gable roof structure), and there are only two buildings existing in Japan, one is this and another one is the main hall of Kibitsu Jinja Shrine in Okayama Prefecture. 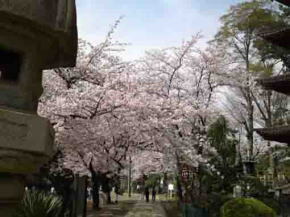 In spring, many cherry blossoms dramatically bloom around Soshido Hall. 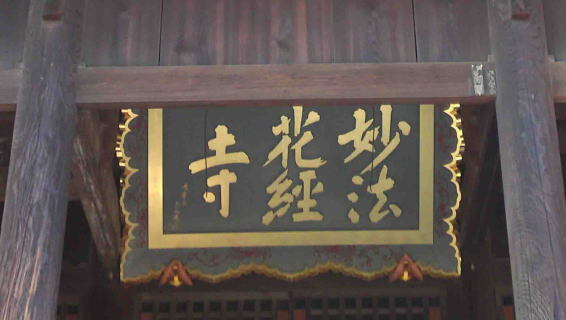 The flamed calligraphy hanging on the hall was written by one of the greatest calligraphers in Edo period, Koetsu Honami. 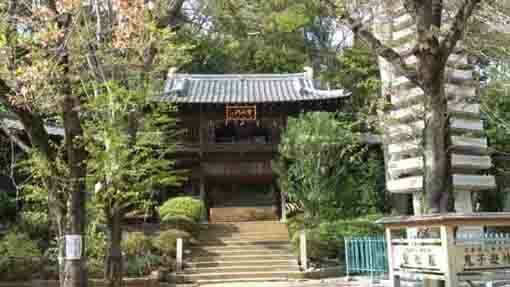 And Soshido Hall was described by a haiku poet in Meiji Era, Kyoshi Takahama in his essay 'Nakayamadera'. 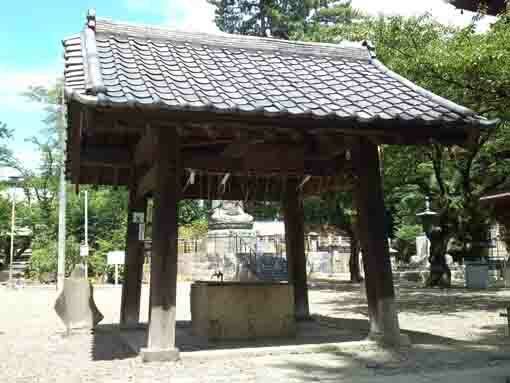 On the right of the approach road to Soshido Hall, there is a well called 'Hoshi no I' the founder Nichiren had used. 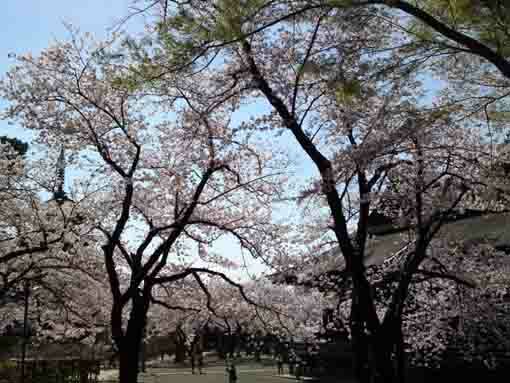 Why don't you visit Hokekyoji Soshido Hall? Date of designation; May 18th of 1985. 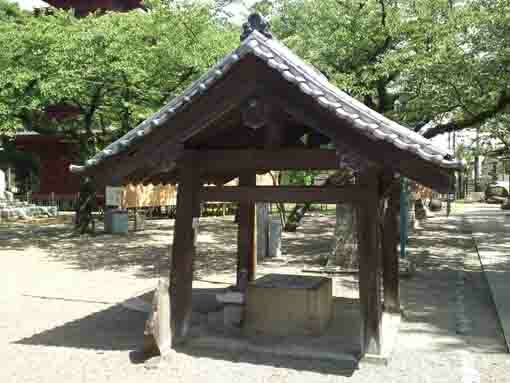 Architectural structure; The length of beam 12.74meters, a single storey in Hiyoku-Irimoya-zukuri (twin hip-and-gable roof structure). 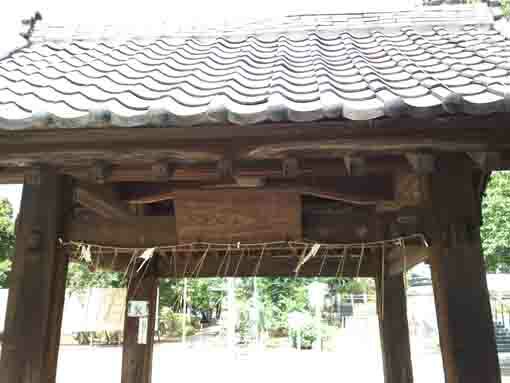 The width of front kohais (a roof built over the steps leading up to a temple building) is 5.46 meters, and the width of its back is 1.82 meters , with munafuda 11mai (eleven wooden tags commemorating the foundation of the temple). 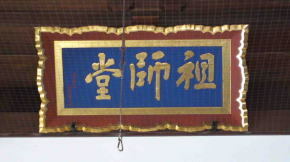 The name Soshi-do implies that this building dedicates the founder of the Nichren Sect, and the building stores Nichren's statue carved by Nippou (1259-1341). 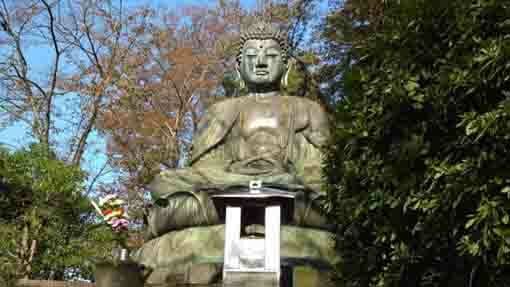 So 'Soshi' means the first man who starts the religious sects or some other groups, including some academic groups. 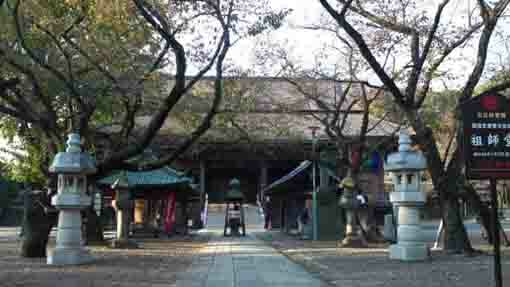 The Soshi-do was first built Shochu 2nd (1325) of Kamakura Period. 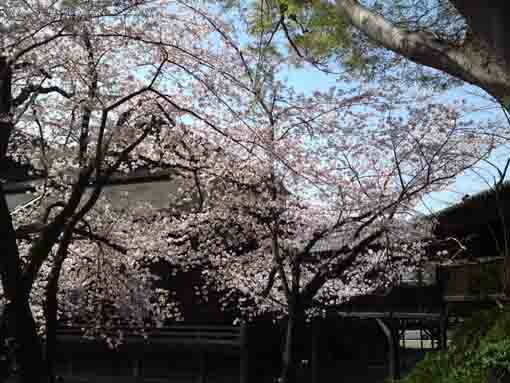 At that time, it was called a 5 ken-do (5 ken means the width of the building, a ken is about 1.82 meters in classic Japanese measure, so 5 ken is about 9.10 meters wide) for the founder Nichiren enshrined. 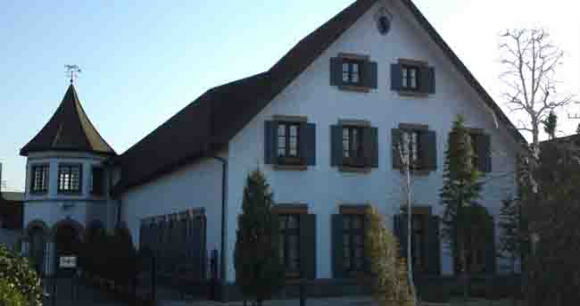 Since that, it had got fires several times. 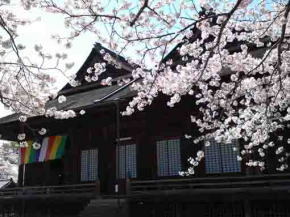 The Soshi-do now existing was built in Enpo 6th (1678) of Edo Period. 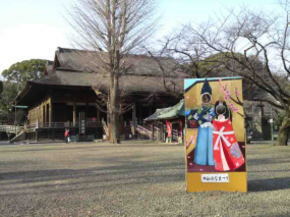 Besides the hengaku, a kind of tablet hanged up on the center of the Soshi-do' front kouhai was written by Koetsu Honami（1558-1637), one of the most famous and popular calligraphers and artists in Azuchi Momoyama Period or Early Edo Period. 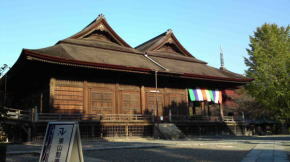 The building is now 7 ken-do (12.74 meters wide), the roof looks two roofs lined beside, it is the feature of it, and called Hiyoku-Irimoya-Tukuri (twin hip-and-gable roof structure). 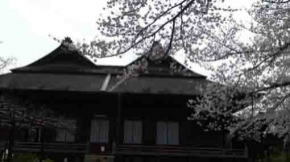 It is very unique and rare structure, there are only two buildings existing now in Japan. 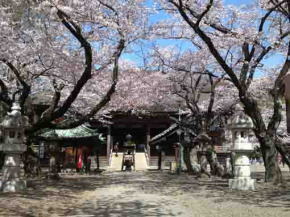 One is of course the Soshi-do in Hokekyo-ji, another one is very famous, it is the National Treasure, the Kibitsu-jinja Honden in Okayama prefecture. 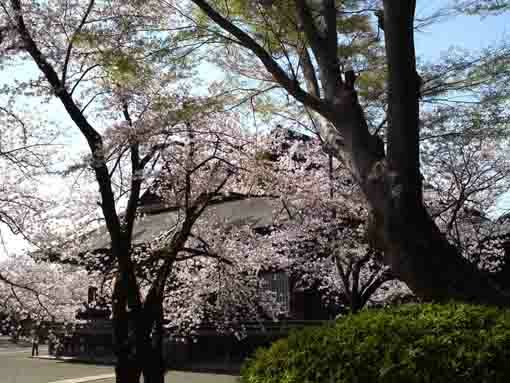 The large hall of Nichiren Sect like Soshi-do in Hokekyo-ji is very rare in Kanto Area, it is very important building that the date of construction is known, and also its scale and structure shows the trend of the common people's faith in Edo period. 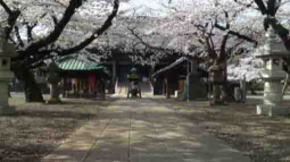 It took ten years to tear down and to repair Soshi-do、so it was completed in Heisei 9th (1997), the building was restored to its original state. 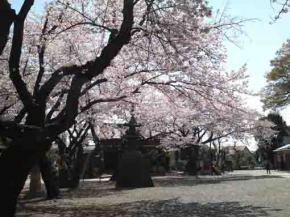 Besides, in 'Nakayama Dere' an essay written by Kyoshi Takahama a leading haiku poet, Nakayama Hokekyoji Temple was described, and Kyoshi visited it and sat on a step of Soshido Hall in 1897. 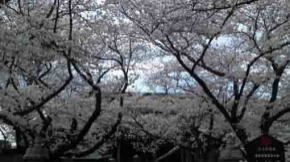 There are many cherry trees in front of Hokekyoji Soshido and visitors could enjoy their wonderful experiences while they walk on the approach road to it since they are covered with millions of cherry blossoms in Spring. 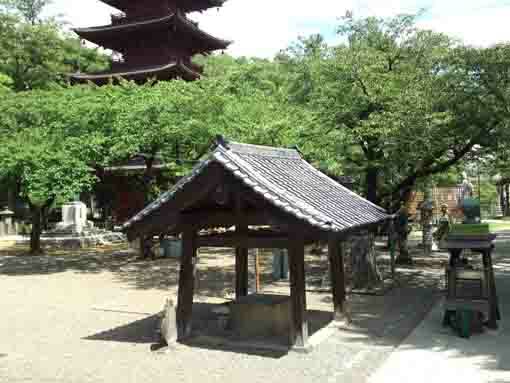 Hoshi no I well is a well on the right on the approach road to Soshido Hall of Nakayama Hokekyoji Temple. 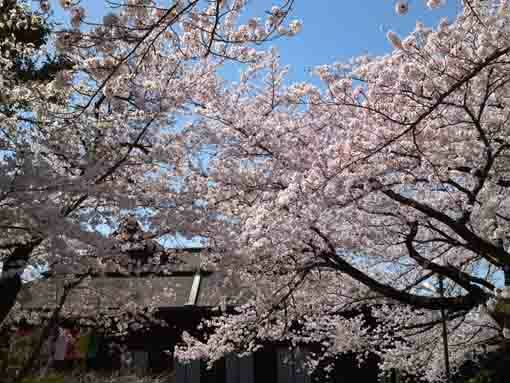 And it has been reserved carefully since the Founder Nichiren had used it. 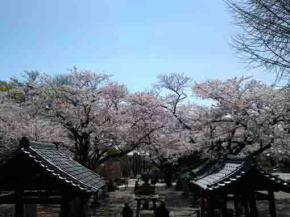 Soshido Hall in Nakayama Hokekyouji Temple has a great accessibility from both Narita and Haneda International Airport. 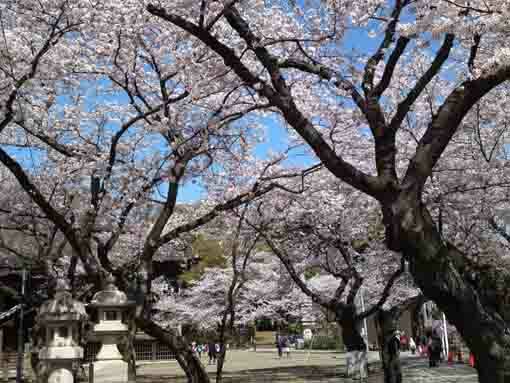 Take 4 minute walk from Keisei-Nakayama Sta, and take 7 minutes walk from Shimousa-Nakayama Sta.